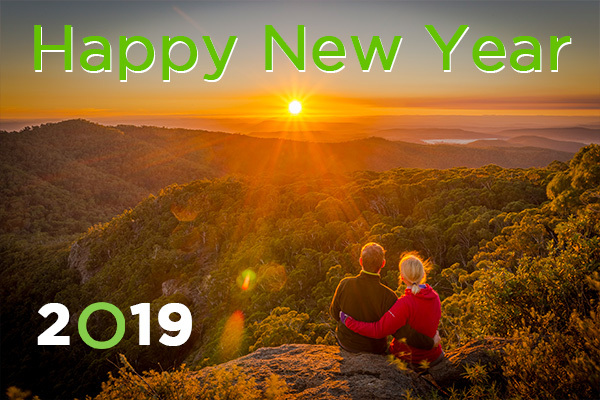 Thought we'd take a couple of minutes to wish you all the best in the outdoors for 2019! The QORF office reopened on Monday January 7th and we are always happy to hear from you - feel free to drop in too, if you are in the area. 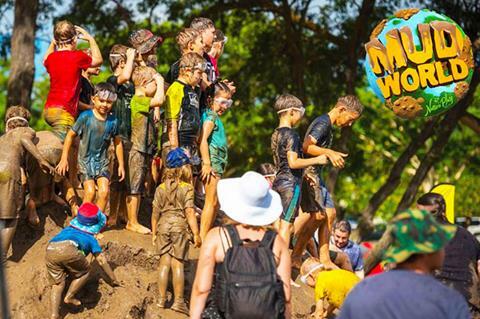 A two-day fun filled muddy festival for kids delivering mountains of mud, and heaps of fun! 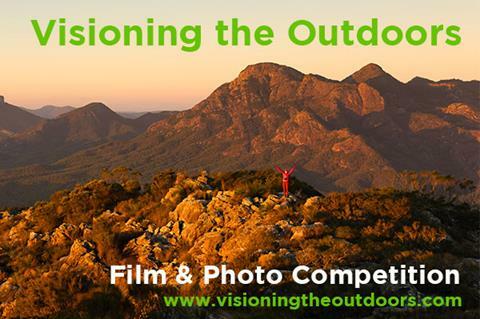 Summer is well underway and many of you will have taken some great photos of your time outdoors - the competition is OPEN for entries so all you need to do is go online and enter. We are looking to develop relationships with suitable partners to help us further develop Visioning the Outdoors into a bigger and more effective vehicle for exhibiting films and photos, and for promoting the benefits of outdoor activity. 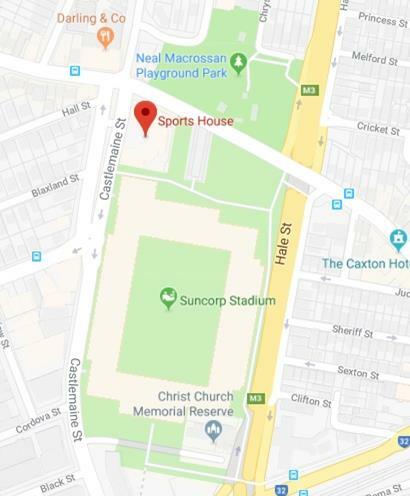 If you are interested in discussing how you or your organisation might get involved, please contact Mark directly at industry@qorf.org.au. Please share this opportunity with your network and/or other organisations you think might be interested. Thank you!